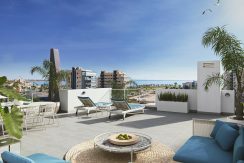 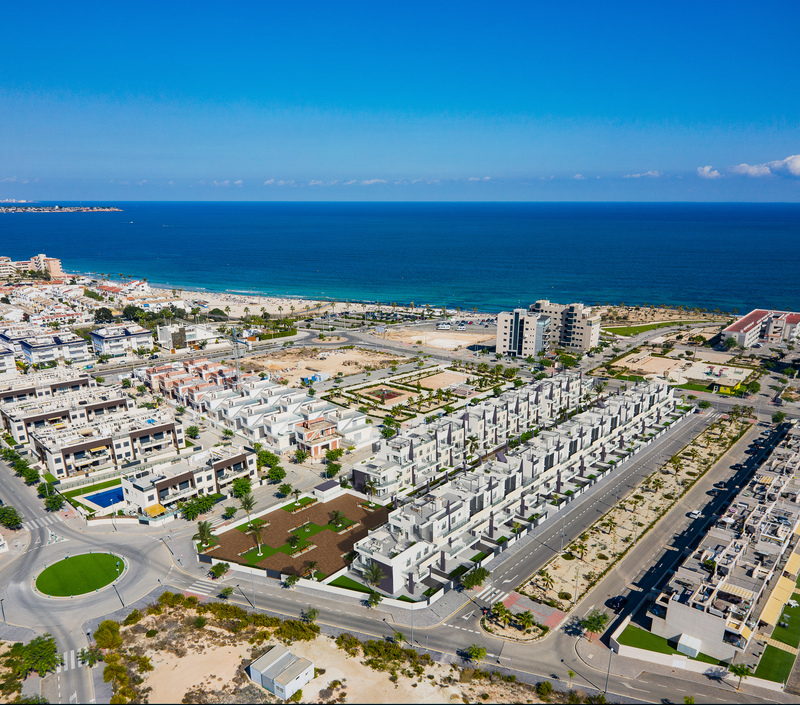 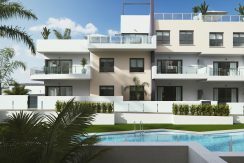 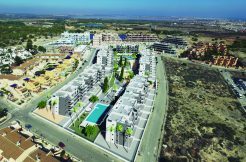 Modern apartments to be constructed close to the beach in Torre De La Horadada, built with the highest qualities and in a superb location. 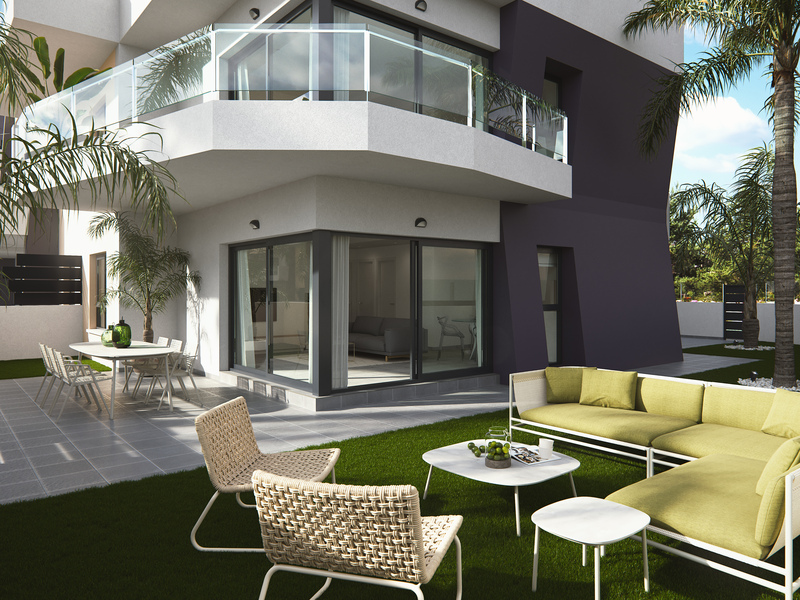 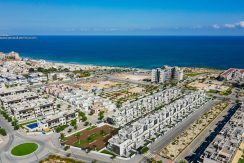 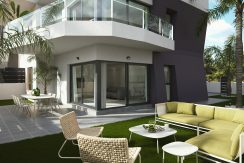 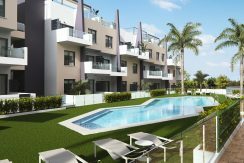 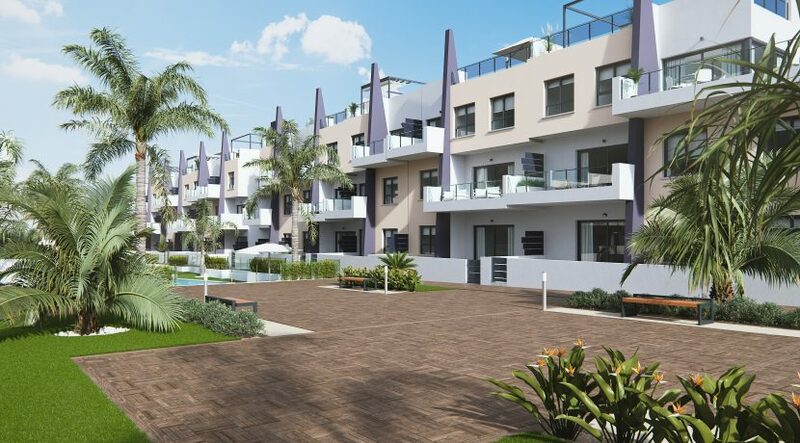 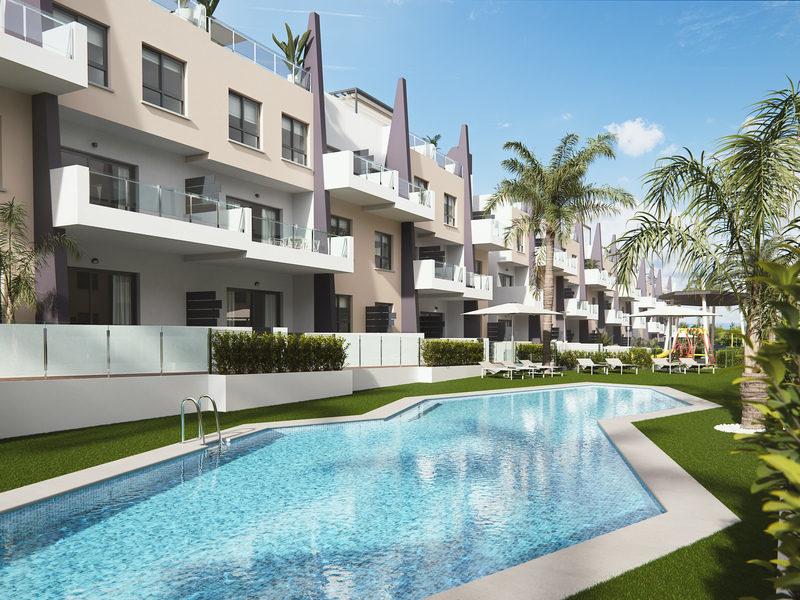 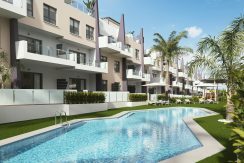 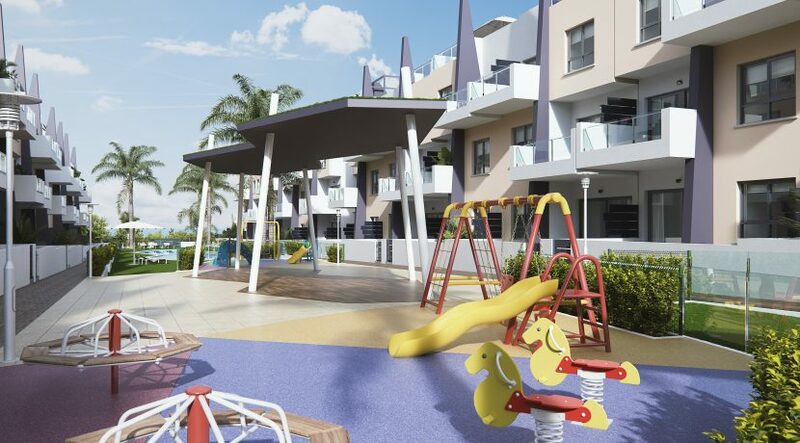 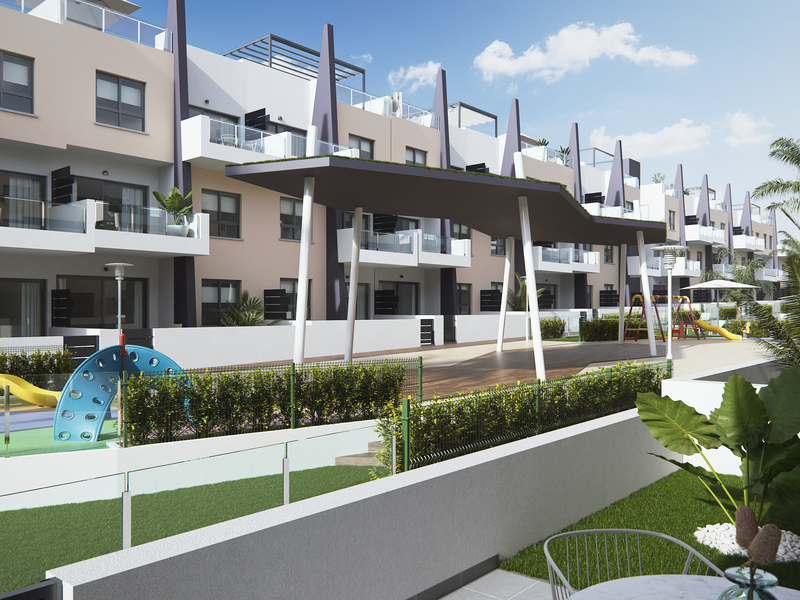 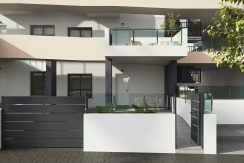 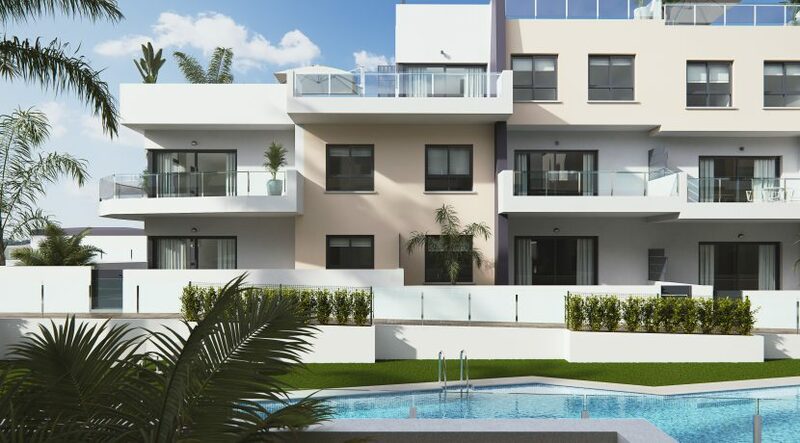 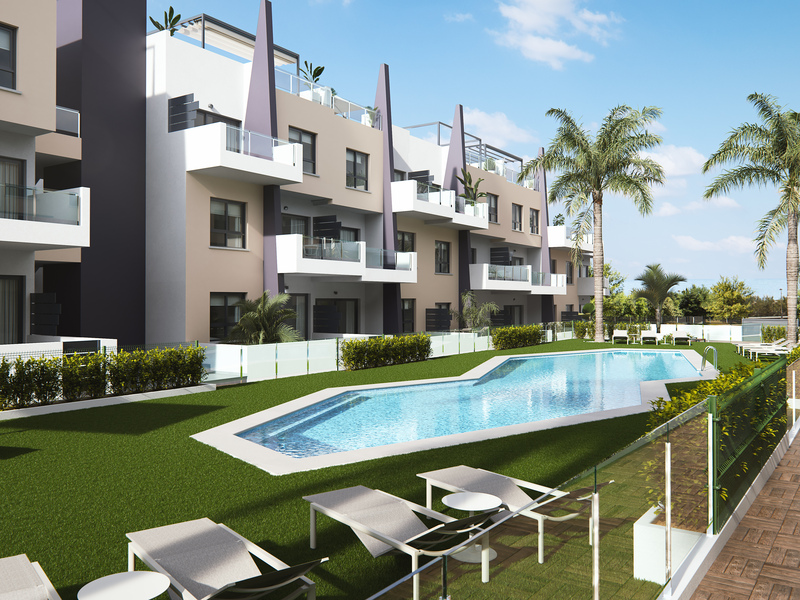 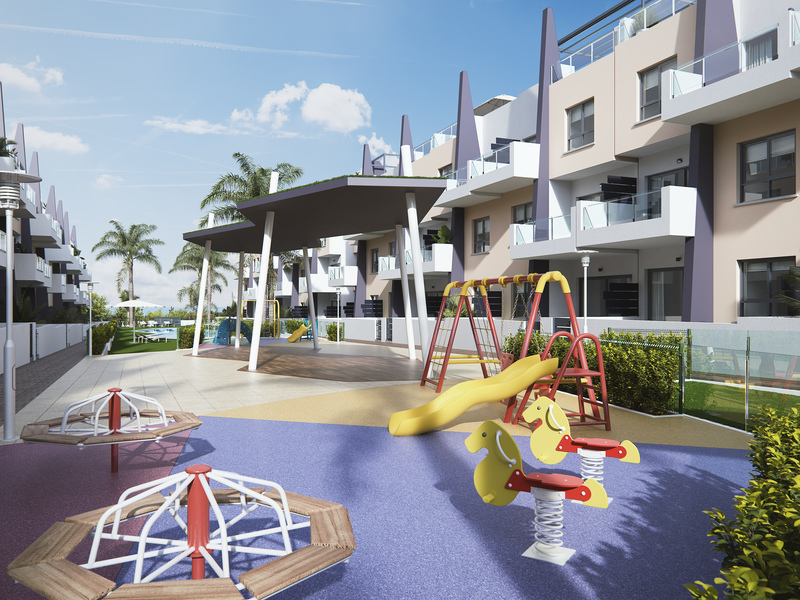 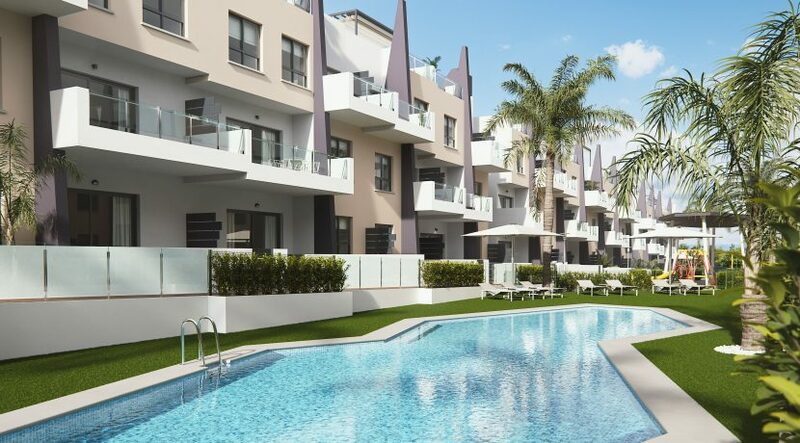 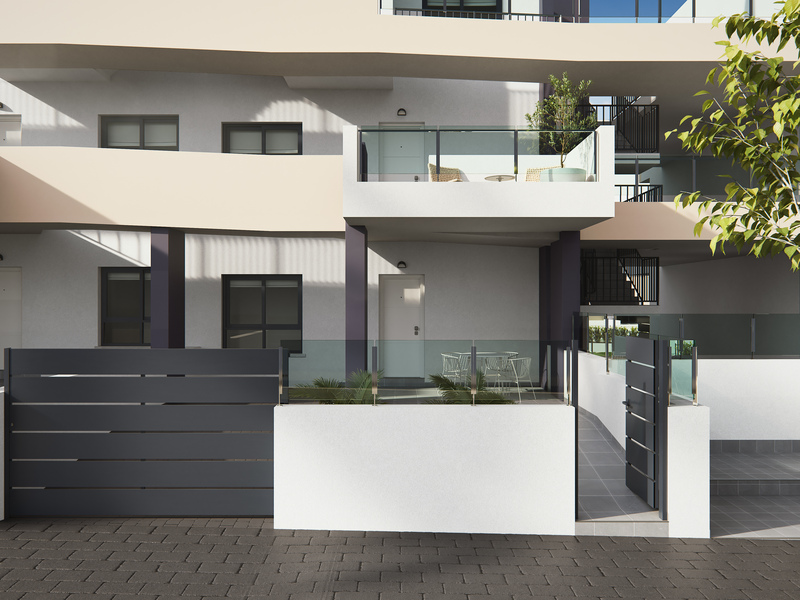 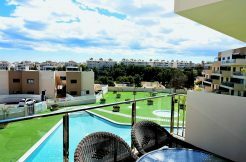 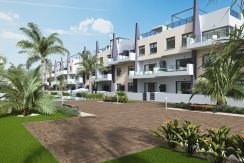 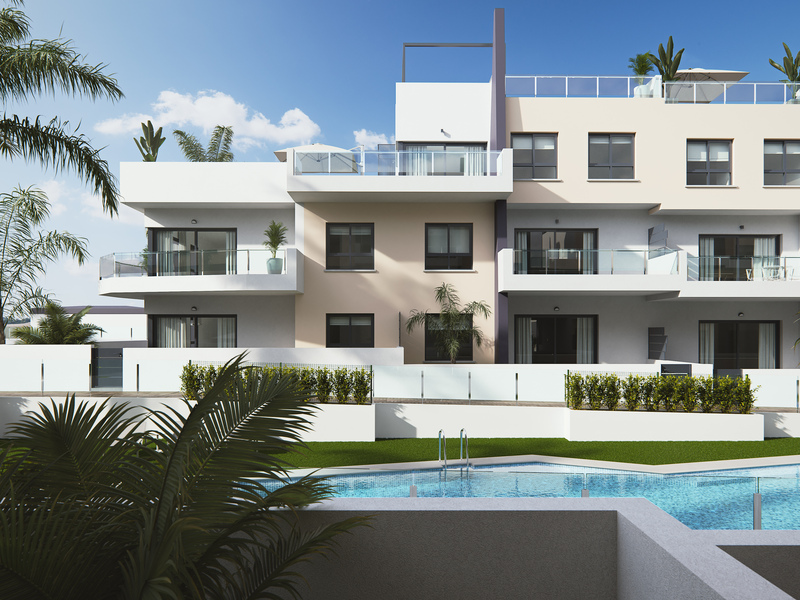 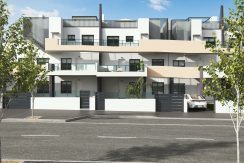 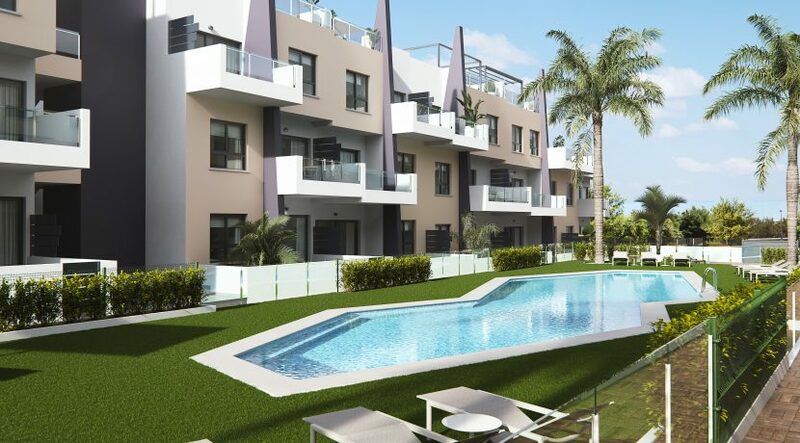 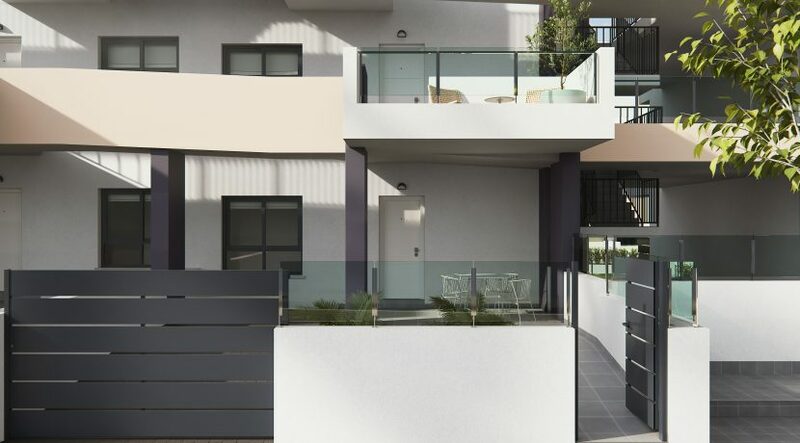 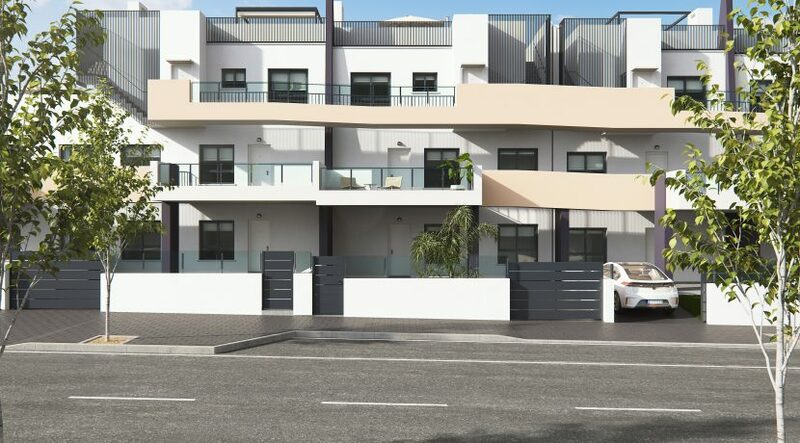 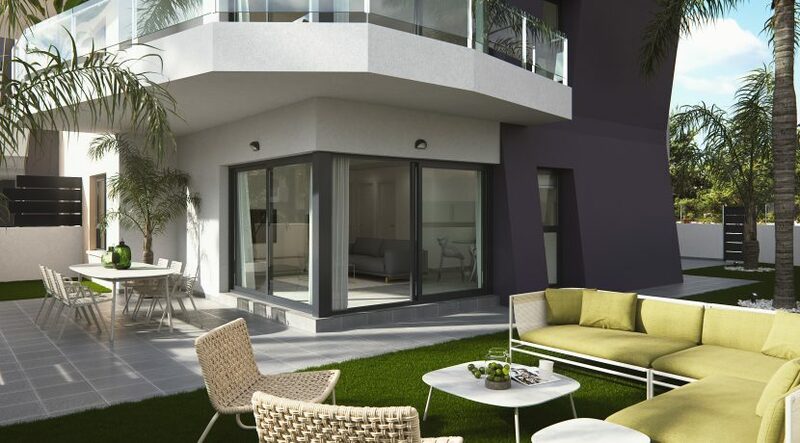 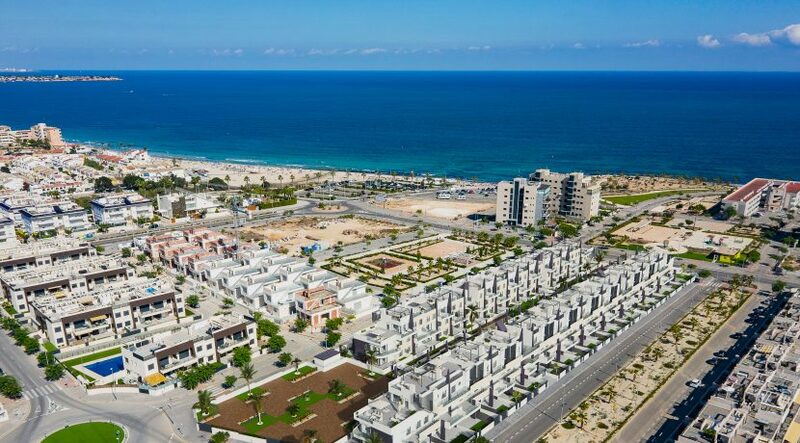 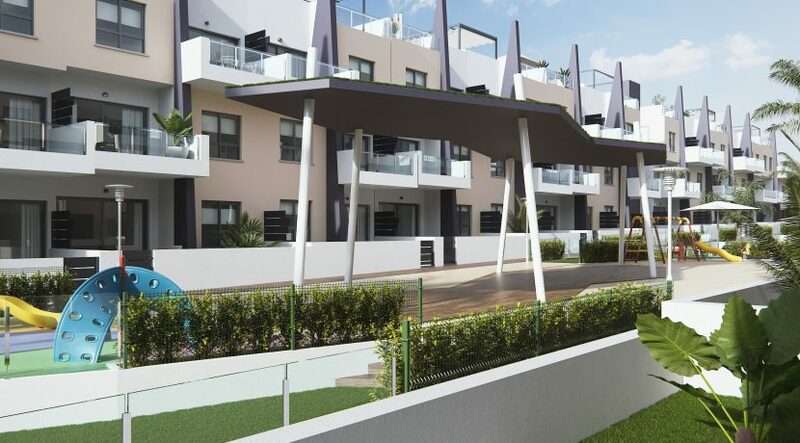 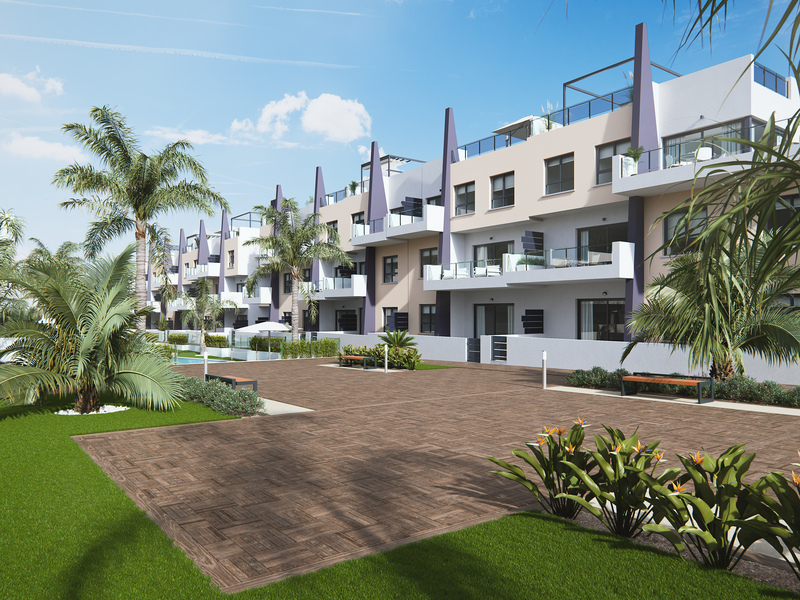 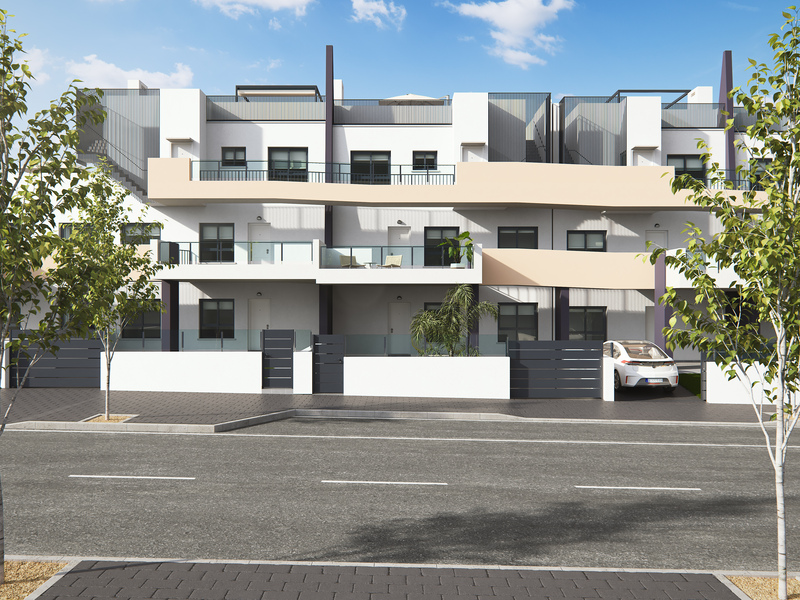 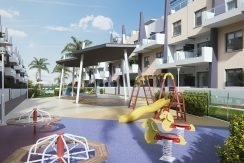 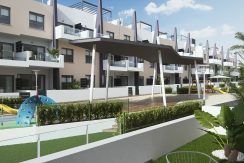 The apartments which have built surface areas starting from 70 m2 distribute over an open plan living, dining and American kitchen area with 2 or 3 bedrooms and 2 bathrooms all apartments have terraces (starting from 8 m2). 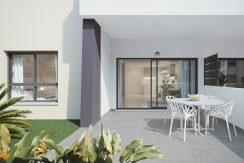 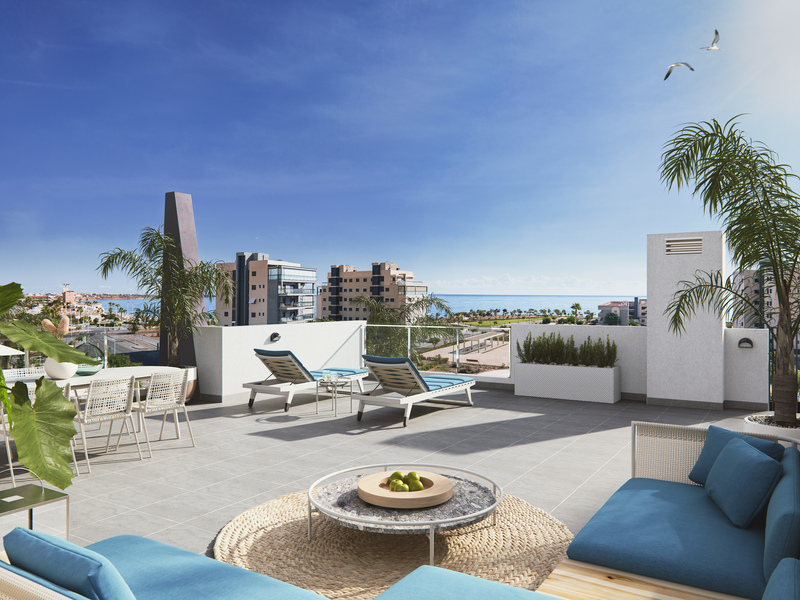 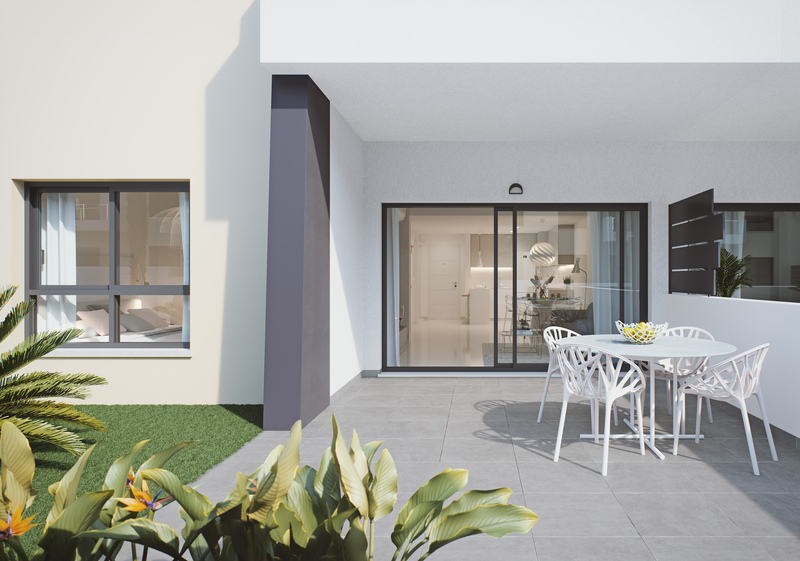 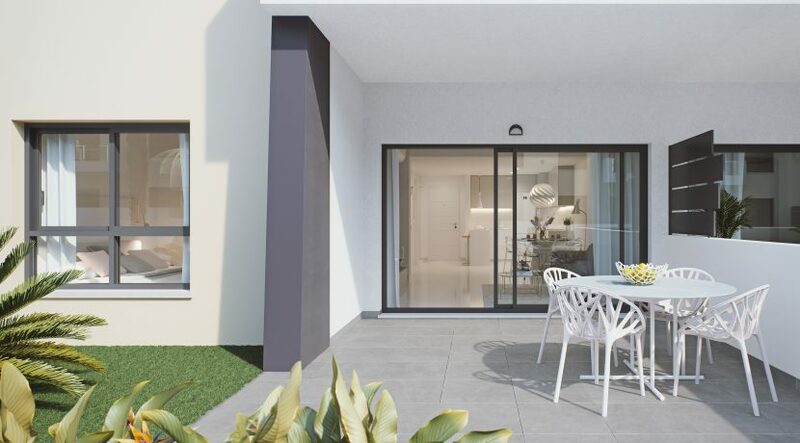 Depending on the situation of the apartment, the ground floor apartments have a garden starting from 36 m2, and the top floor apartments have a roof terrace starting from 55 m2. 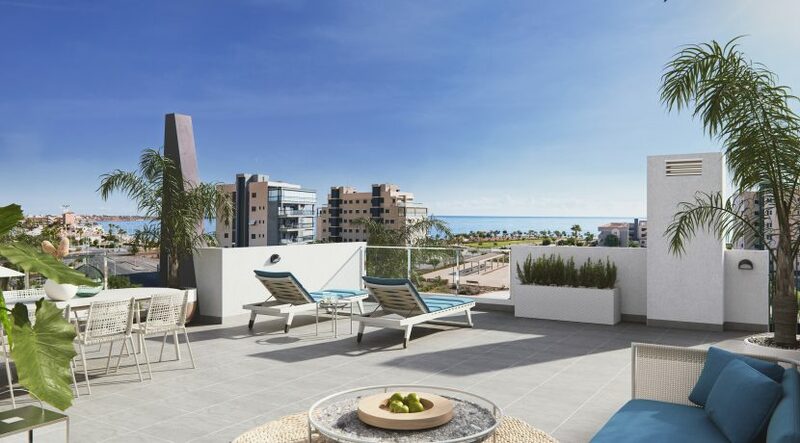 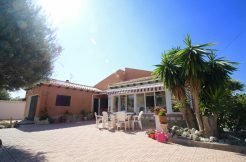 Located just some 750m from white sandy beaches, 2 km to centre of town where many bars, restaurants and shops can be found, 50 km to Murcia International and 50 km to Alicante Airport.